I love making animation memes and developing games! I hope we can be friends! 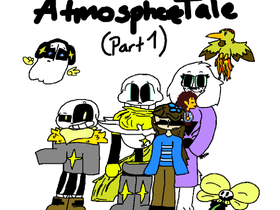 AtmosphereTale (Part 2) 58% Done! ACk I'm working on the Ask's! My impressions! And Voice reveal!!! The Undertable! Ask Us Any Question!